Islam Around Us: Taliban claim attack on American base in eastern Afghanistan. Taliban claim attack on American base in eastern Afghanistan. Al Arabiya | 02 Sep 2013 :: Afghan Taliban militants on Monday claimed responsibility for an attack on a U.S. base in eastern Afghanistan near the Pakistani border, according to AFP news agency. 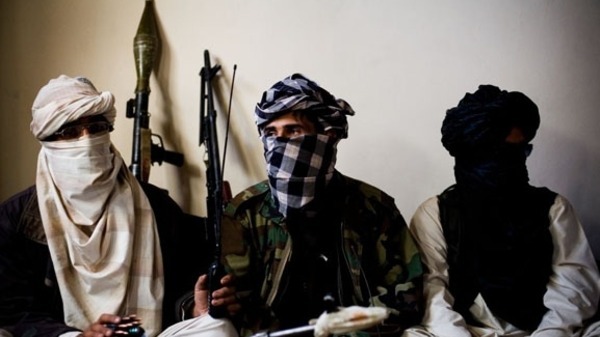 “A group of suicide bombers have attacked a U.S. base in Torkham near the border with Pakistan,” Ahmad Zia Abdulzai, spokesman for the Nangarhar provincial governor, told AFP. In a statement sent to the media, Taliban spokesman Zabihullah Mujahid claimed responsibility for the attack.